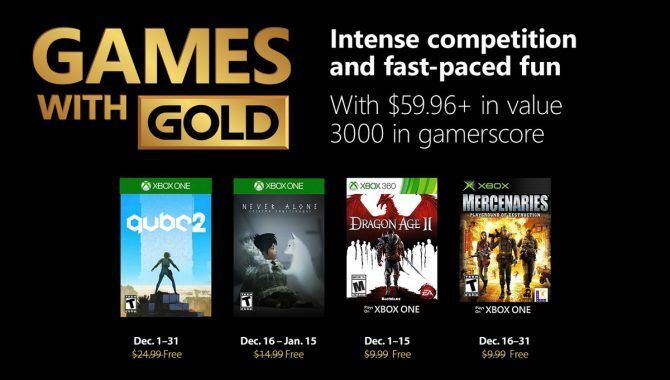 Microsoft has revealed the full lineup of next month’s Games With Gold titles, with the freebies for February reaching over $74 in value and 3200 in Gamerscore points. 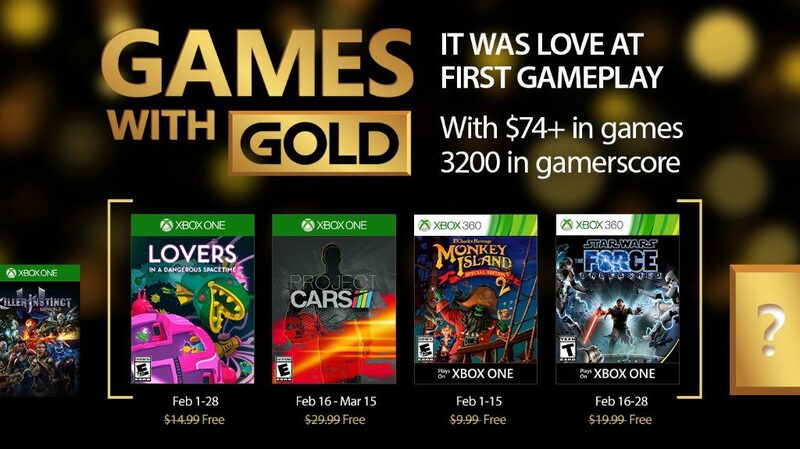 Specifically, for Xbox One owners the indie adventure Lovers in a Dangerous Spacetime will be available from February 1 – 28, while Project CARS will race onto the system from February 16 – March 15. 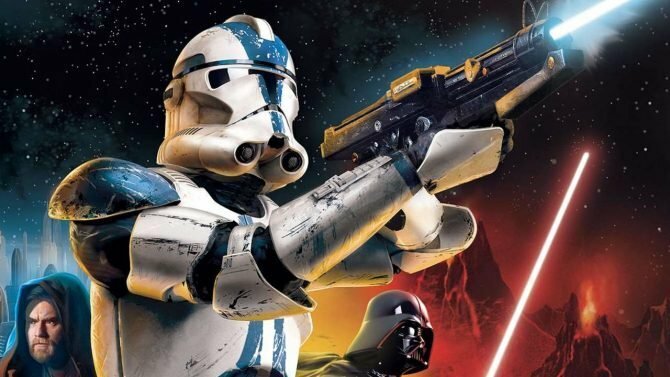 For Xbox 360, the free titles will be Monkey Island 2: LeChuck’s Revenge – Special Edition from February 1 – 15, while Star Wars: The Force Unleashed will be available for the system from February 16 – 28. 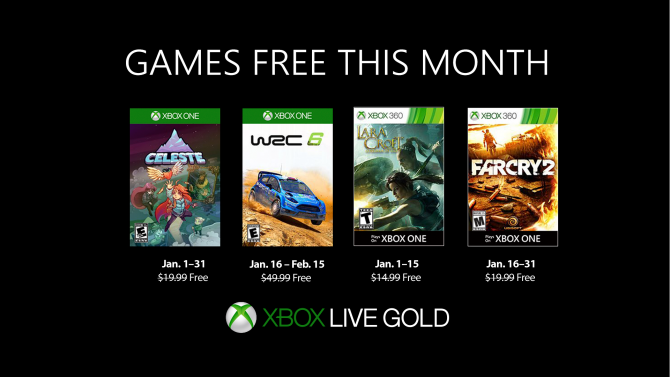 Notably, both titles are able to be played on Xbox One through backwards compatibility, allowing Xbox One users to grab a total of four games throughout the month. Once added to a users’ library, the games can be kept forever, even if a member’s Gold subscription expires.